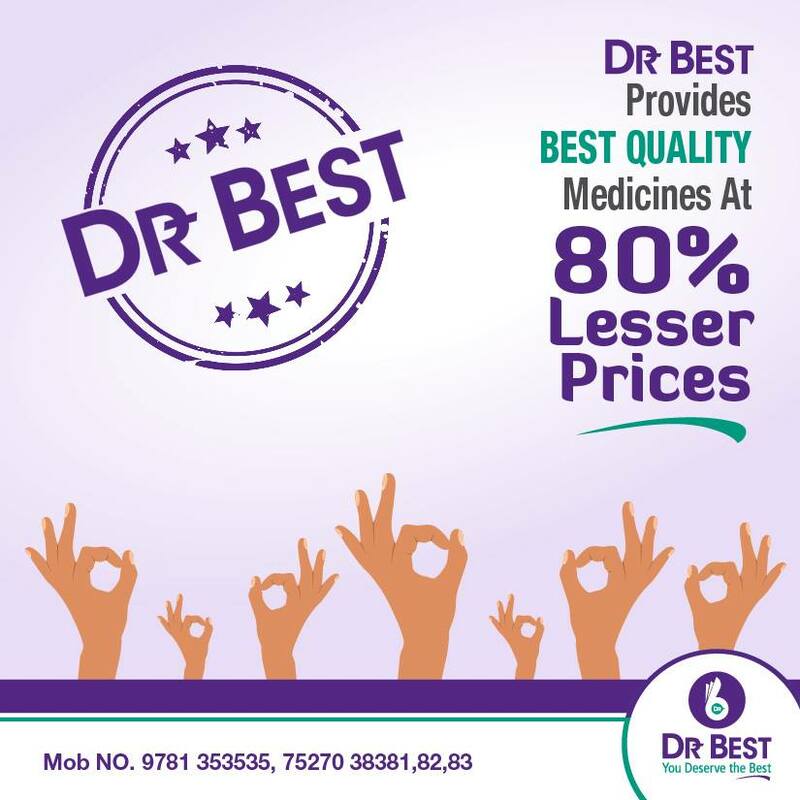 DR BEST pharmaceuticals Pvt. Ltd. is an emerging name in the field of providing premium quality healthcare products relating to a host of therapeutic segments like Anti-Diabetic Drugs, Lipid profile management, Cardiovascular, Antibiotics, Gastrointestinal, OTC, Analgesics, Vitamins and many more Products. Medicines manufactured in WHO GMP/ cGMP Certified units backed by a group of dedicated professionals belonging to R & D , QC , QA. Globally acceptable quality standards with latest technology are adopted at all levels during manufacturing to make the products best in there categories.